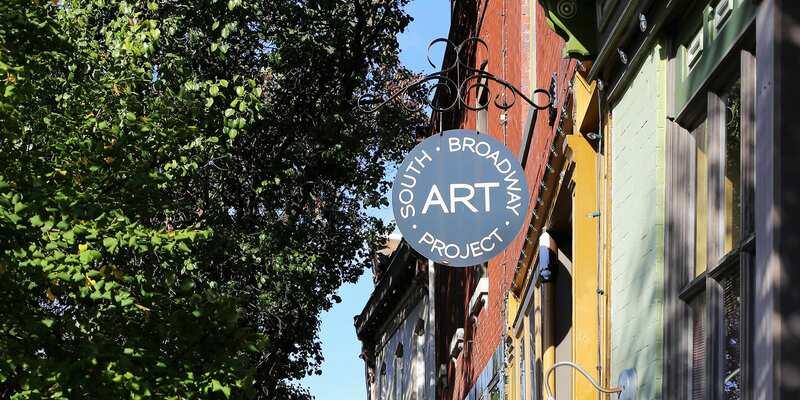 Visit South Broadway Art Project’s website to learn about the various passes and classes available for kids and adults. Top photo by Paul Sableman. This event was updated on January 26, 2019 . See more Art, Arts and Crafts, Classes, and Marine Villa events.